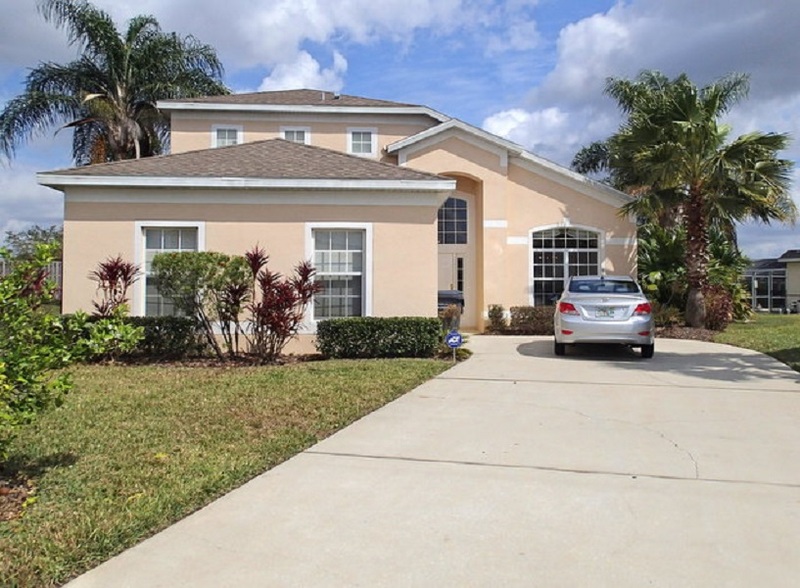 5 bedroom, 4 bathroom villa in the Hampton Lakes community. Owned by brad and mary cutler. Ref: 3558. We are a family of 5 - husband, wife, two sons and a daughter from the New Jersey Shore. We first visited Disney with our extended family in 2005, fell in love with the area and that Disney magic and have been back at least once per year since. After years of renting other people's villas and realizing what a great deal it was vs staying in a hotel for a family of 5, we were able to obtain our dream of owning our own vacation rental villa and love managing, decorating and sharing our villa and the happiness of the area with other fellow travelers. A Disney Dream Villa is a beautiful fully licensed 5 bedroom (including 3 masters with bathrooms), 4 bathroom total, fully air conditioned home with finished games room (not a non air conditioned garage), private 15 x 30 ft pool with Jacuzzi, extended pool deck with covered lanai, not overlooked (no backyard neighbors), lush tropical landscaping. 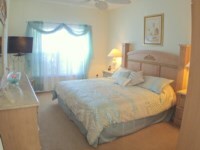 Minutes to Disney, Universal/Sea World, restaurants, shopping, golf and other area attractions. 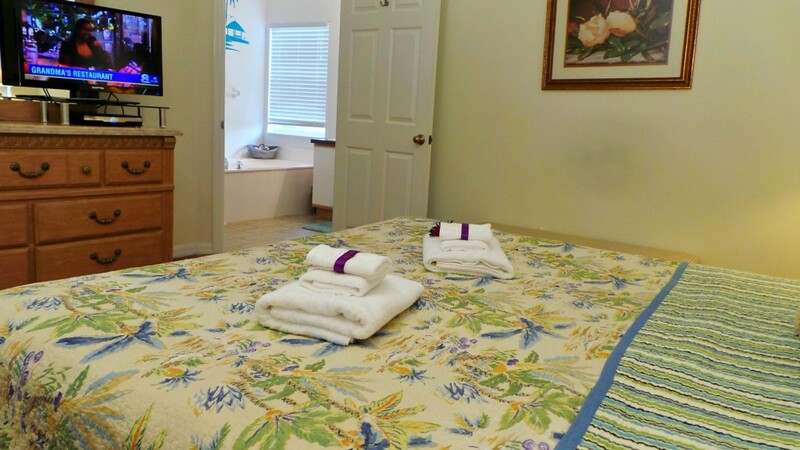 You and your family will love spending time outside in our pool or Jacuzzi and relaxing or barbecuing on our spacious oversized pool deck/lanai. 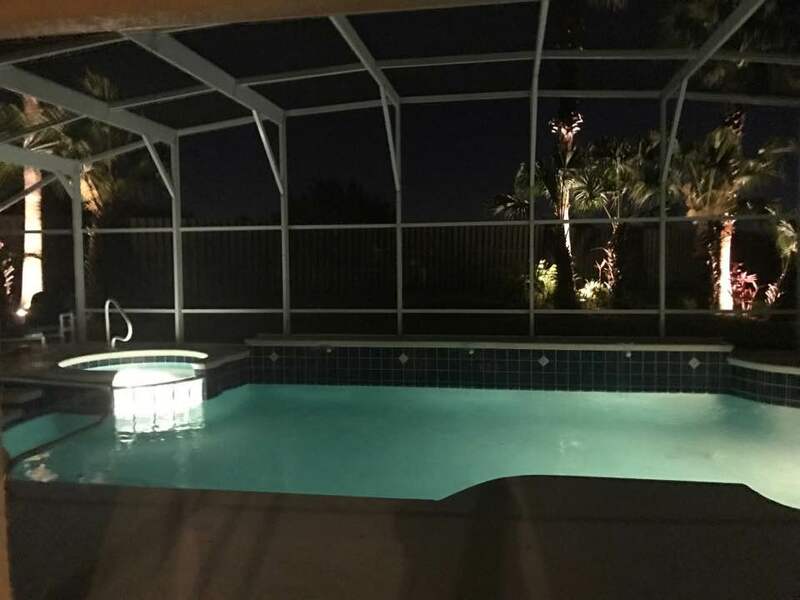 It's surrounded by palm trees which are not only beautiful to look at by day but also subtlety lit at night for added ambiance. 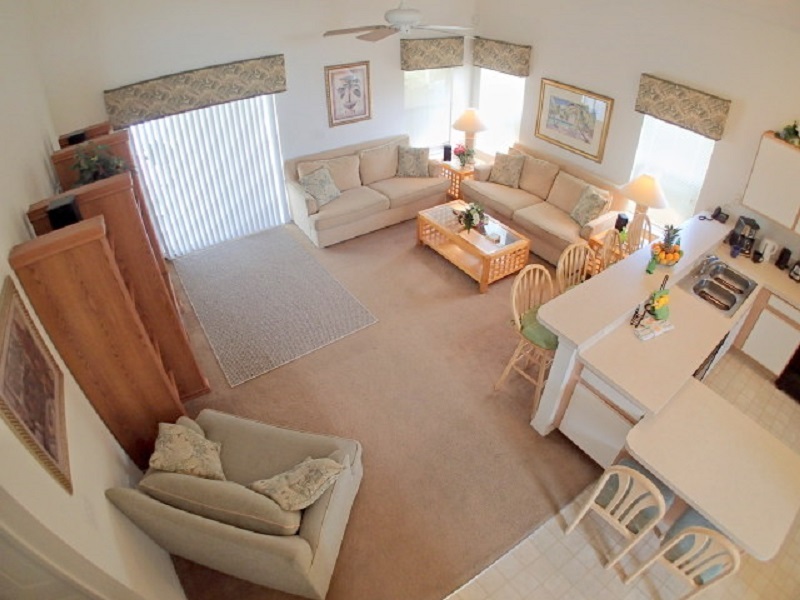 When you need a break from the sun, relax under the lanai which also has a ceiling fan for added cooling breezes. 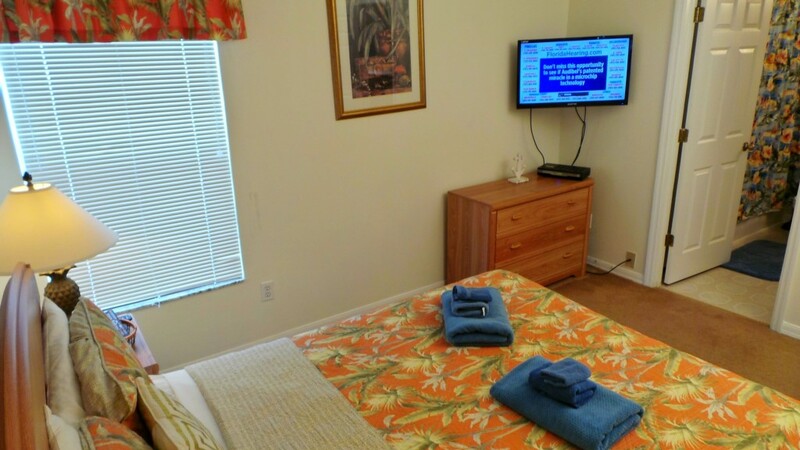 If you prefer to be inside with the air conditioning, relax watching television (over 250 channels plus HBO) or a DVD from our selection on any of the 7 televisions in the villa (living room, game room and each bedroom). 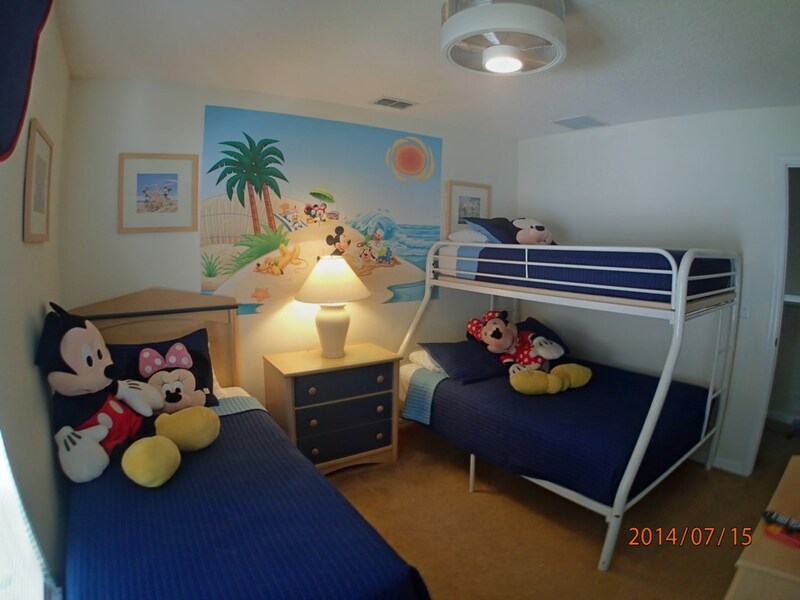 There is even a selection of Disney movies for the kids in the Disney themed bedroom. Brush up on your pool, foosball or gaming skills in the game room, play one of board games provided or catch up on your emails with our free WiFi. 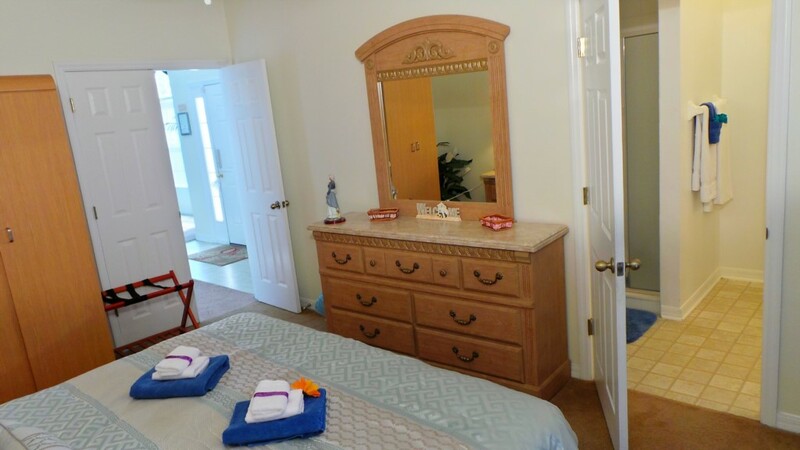 Our Villa is truly one of the best in the area. 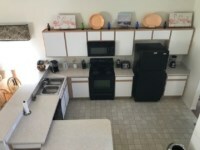 Free WIFI, free domestic and international calling, free use of gas BBQ and baby care equipment. 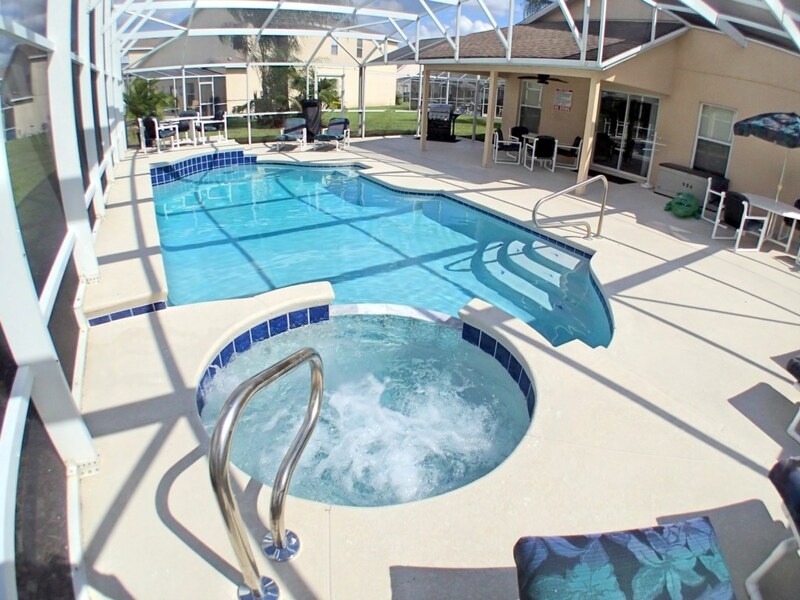 In addition to all our villa offers, you will also have free use of a community pool, tennis, and volleyball courts and two child playgrounds. 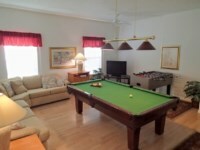 foosball table, 36” TV, DVD, PS2 with games. 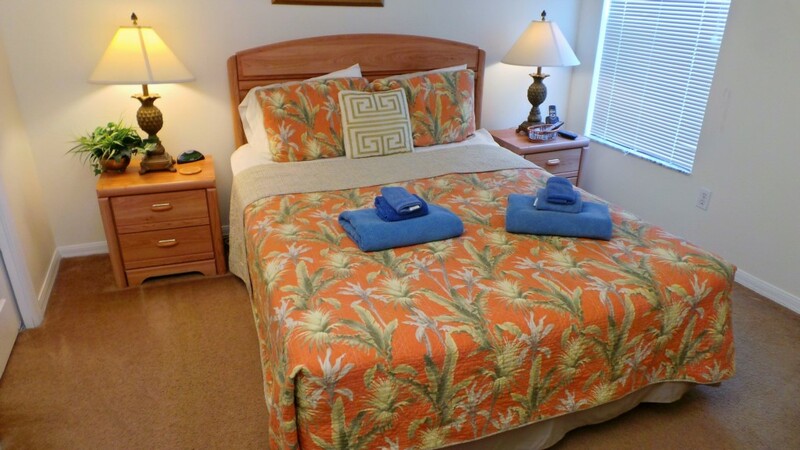 Low season prices from $1120.00 per week. 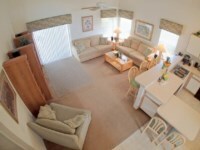 Peak season prices from $1400.00 per week. ALSO ACCEPT £'s , €'s INQUIRE ABOUT OTHER CURRENCIES. 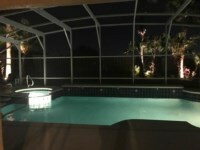 Great villa & listings/photos accurate. Pool area very good. Well maintained, clean & tidy. All mod cons provided to make holiday enjoyable. This was recommended by our Daughter & did not disappoint & we would certainly recommend it to anyone. 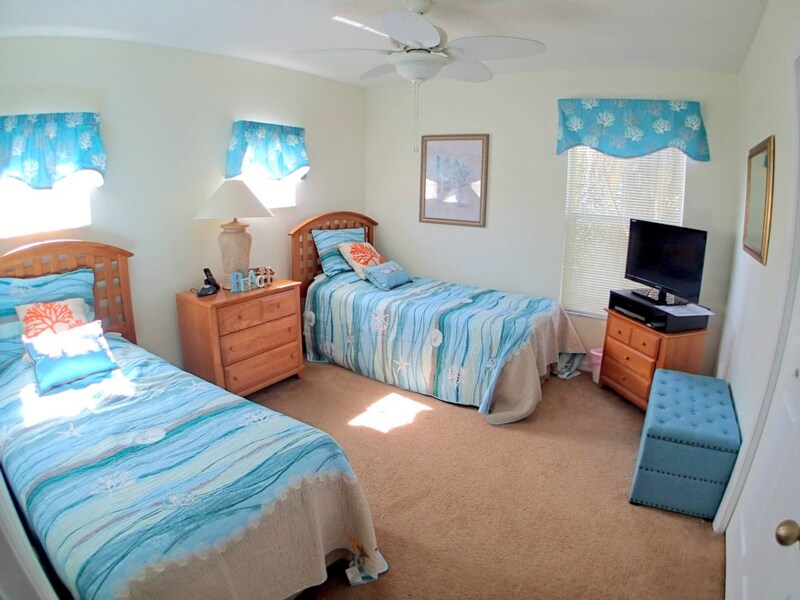 The villa was ideally situated to visit all of the theme parks, approx. 20 mins to Disney, 35 mins to Universal. We ate at Ponderosa, Texas Road House on the 192, Denny's on the 27 & Mias Pizza near the local Publix supermarket. My family and I rented "A Disney Dream Villa" and we were very pleased. 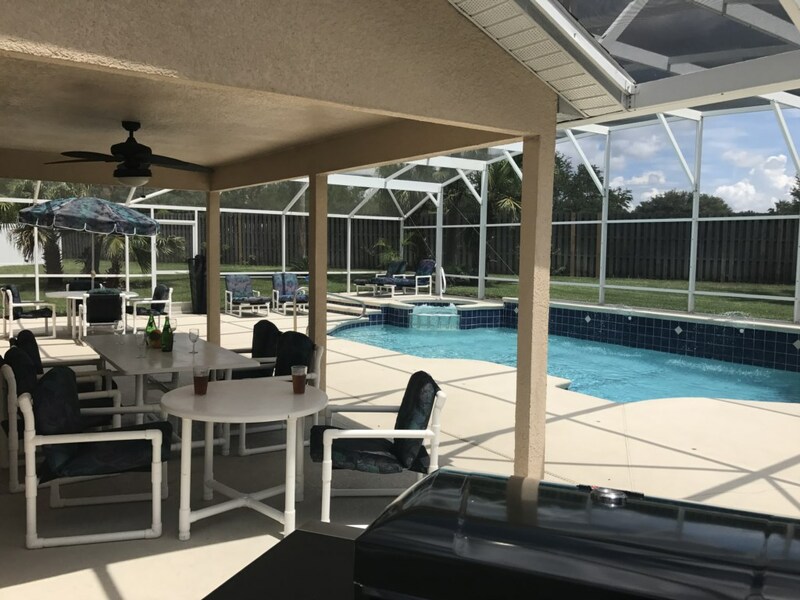 For this review, I have to point out the pool deck -- it's super large by Orlando vacation home standards and really makes this home special compared to most others we have seen. The interior is very nice. 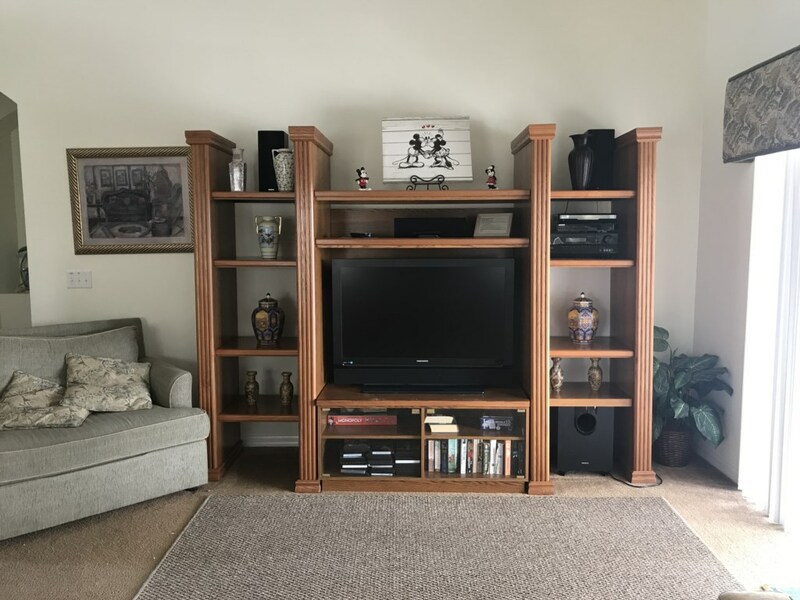 The description and pictures from the listing accurately depict the house. 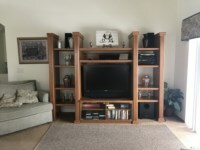 There are some signs of wear and tear in the home, but, there was nothing that was below our expectations. 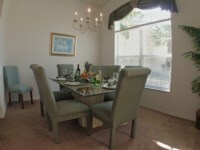 We have rented homes in the Orlando area four times now and we feel that this one had the nicest decor of them all. Mary is a responsive owner (and seems very nice). I really appreciated how fast she responded to my emails throughout the whole booking process, while we were at the home, and even after we left. 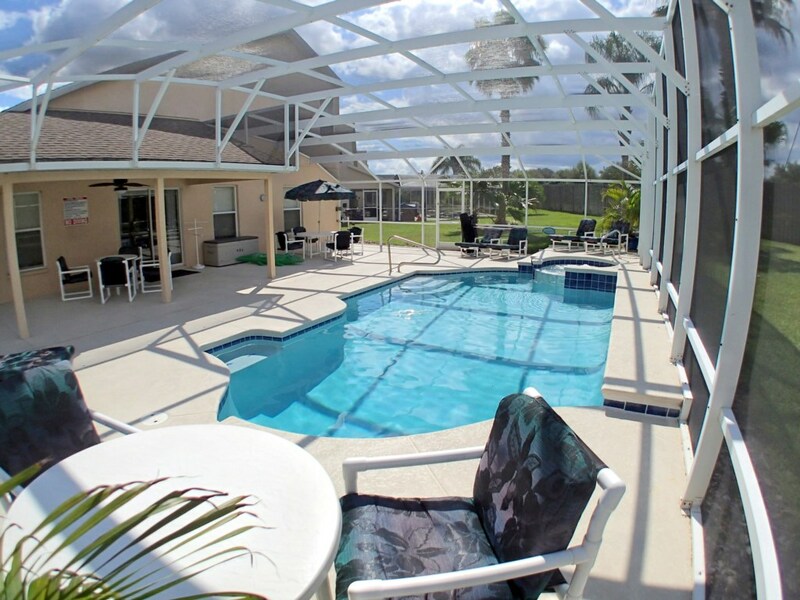 We would definitely rent this house again. Our family of 9 spent a week at this villa. We loved it! It was spacious and easily held all of us. It had all the comforts of home plus some extras including an amazing swimming pool. 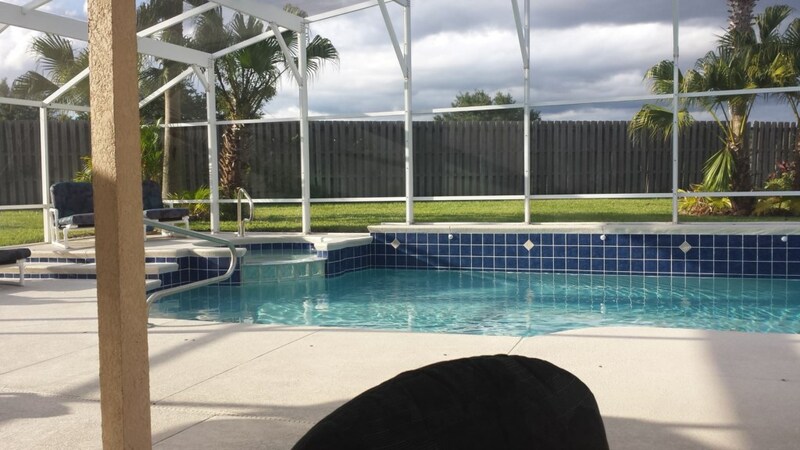 Each day after visiting the attractions we could come back to the villa and swim in the private pool. It was amazing! 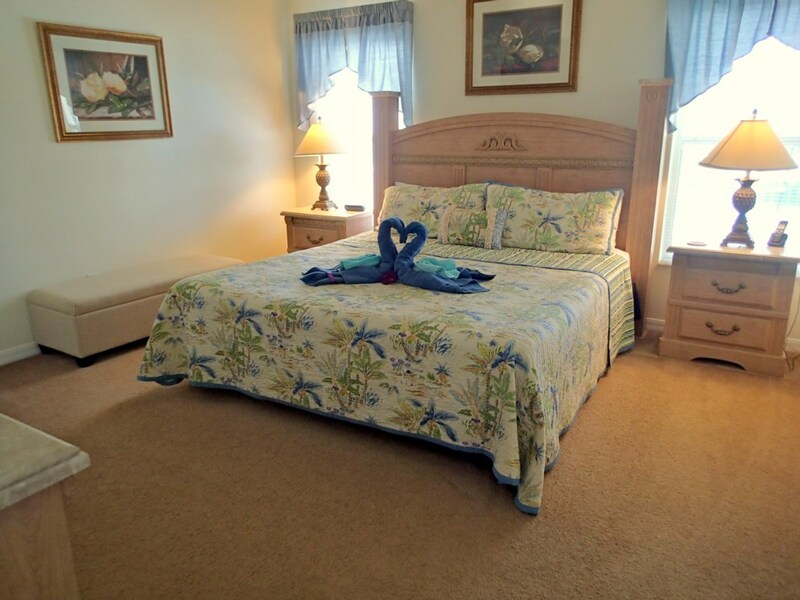 It was located close to all the major attractions in a quiet neighborhood. On previous trips we have always stayed at hotels. In the future for our visits we will always stay here. Excellent villa - the outside space is amazing!! Would definitely recommend this villa!! Outside space amazing with great sun beds & plenty of tables & chairs for our party of 9!! Everything you need in the villa - all kitchen utensils & plenty of plastic crockery for using outside - which is where you spend most time!! Place was spotless too! Would go back in a heartbeat!!! 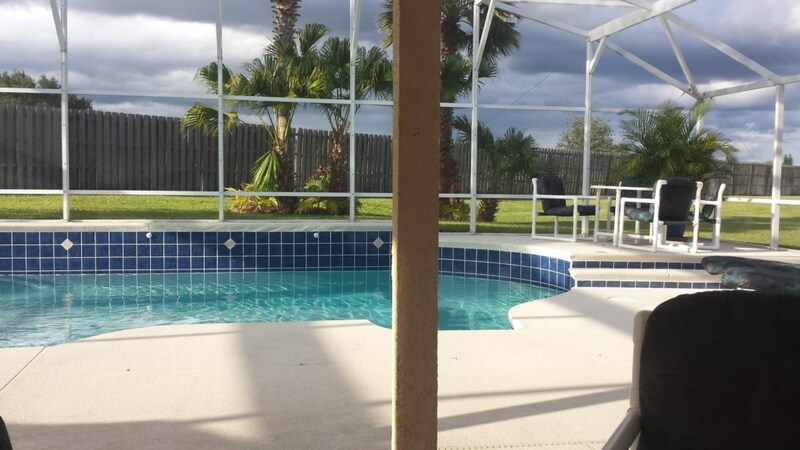 Owner's response: Thanks for the kind words, glad you had a wonderful holiday! Your enquiry will be sent to villa ref 3558 only. This page has been viewed 4300 times since 19 Mar 2016.